It’s cold out there… wait, that’s a Groundhog Day intro. Also, it’s pretty “northern” stereotypical… my apologies. So, it’s a month out there in which some experience a cold season at this time of the cycle in which we revolve (or not) around the glowing ball in the sky, and in which festivities may or may not be observed, and others experience a warmer season, in which similar, or non-similar observances may be made. And I wish you an emotional response relevant to your desire. We have added MORE to the Holiday Pack! And I apologize if you are a Big Foot who happens to play The Sims. Hopefully you see a resemblance. 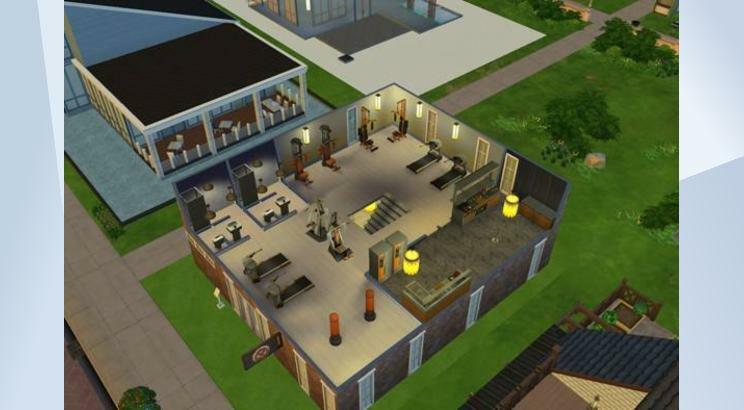 …assuming you are reading this after you launched The Sims, and finished downloading the update. If not, then you have them then! And the Lin-Z Smart Speaker! You have to just talk to it. Your Sim talks to It. Please don’t start talking to your computer. But if you already do, that’s ok, there’s nothing wrong with that. Just don’t name your computer Shodan. First person camera smoothing updates. We got some feedback about the mode being a bit sickness-inducing (especially if you watch the announce stream and saw the Sim on the swing… or the rock clim… ahm, ur okay, I’m… let’s move on). “Roll” has been disabled in First Person Camera mode when you are using the Sims 4 camera settings (you can find your chosen option in the Camera Controls menu in the upper right corner of the screen). Roll is essentially side to side movement along a curve, and the primary motivator of discomfort. 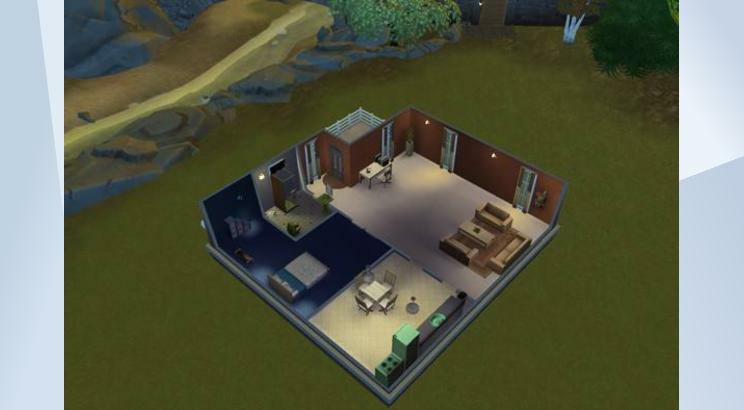 If you are a Sims 3 Camera user, and you want the smoother camera, you can use the cheat “camera.fpc.simple on” to switch to Sims 4 camera while in First Person Camera mode. And of course, to turn it off “camera.fpc.simple off”. In addition players can use the cheat “camera.fpc.smoothing off/low/medium/high” to fine-tune their experience. That’s that for the new, on to the old. You can now hire a gardener if you have plants on your lot for your gardener to garden, regardless of your garden’s gardening needs. Previously, if your garden was not in need, you were being incorrectly informed that you didn’t have a garden. The brick01GEN wall pattern has a new name. Teen interaction Mess Around should no longer duplicate itself in the interaction menu for each target location for said mess around. 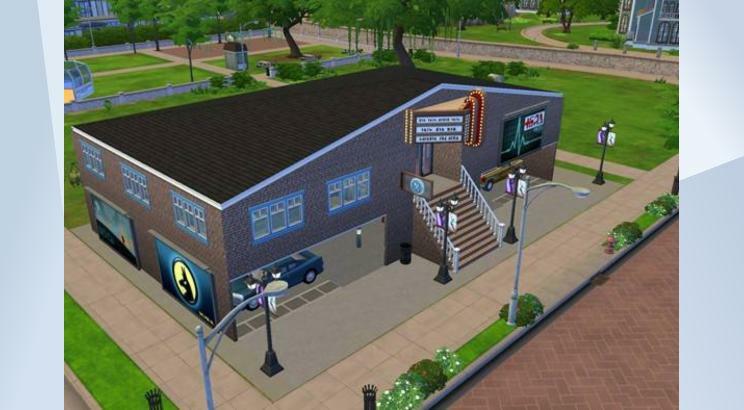 Townie Sims are no longer glaring at each other as they pass by on the streets. Sims have taken social etiquette classes, and now understand that one does not need to constantly mix drinks when hosting a party. 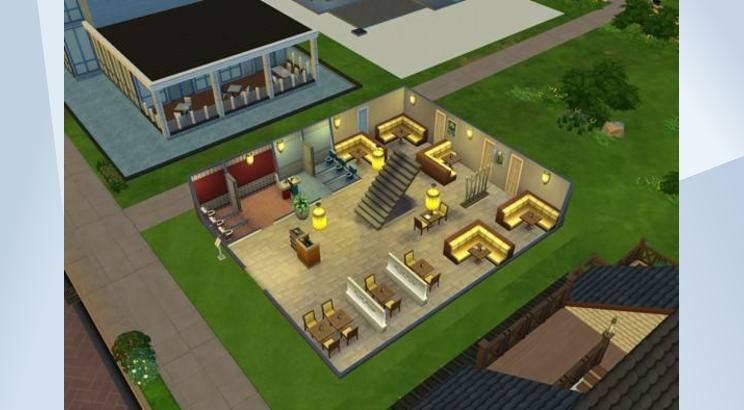 Does the concept of the entire Sims populace taking classes in social etiquette give you an Orwellian chill? 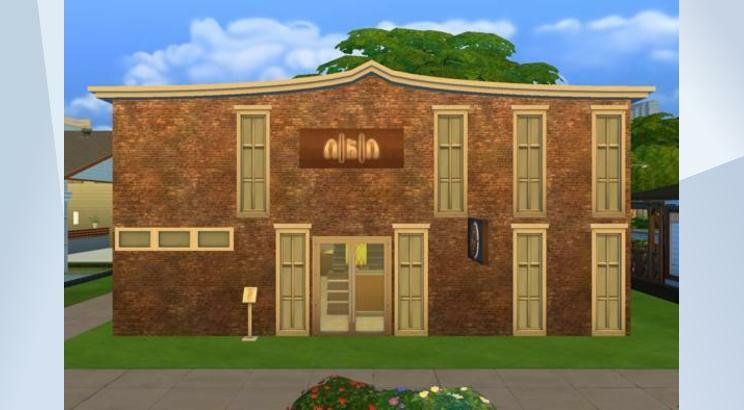 The tutorial’s chef aspiration no longer starts your Sim with the Snob, Foodie, and Glutton traits, but instead the Slob, Perfectionist, and Foodie traits. The former due to a text error. The later due to the two being incompatible. First Person Camera will no longer show the inside of the Sim’s head when using Intel Integrated Graphics. I told my mom that, she called my grandma, and said she was worried about me. Ceilings should no longer look darkened, but instead lighting should be more prevalent in comparison to the location of lights in a room. The Gardener Career now provides raises when the profession is maxed. The With Pets, Dogs, or Cats Gallery filter now works, and will no longer break your other filters from functioning. Z/X and -/+ shortcut keys will now adjust FOV in first person camera mode. Exiting first person camera will no longer cause a Sims head to become stuck facing one direction. Many others however are still stuck facing One Direction. If you have enough traits to fill the Simology panel beyond the window height allowed by your monitors resolution, you will no longer find yourself unable to interact with the Simology panel. 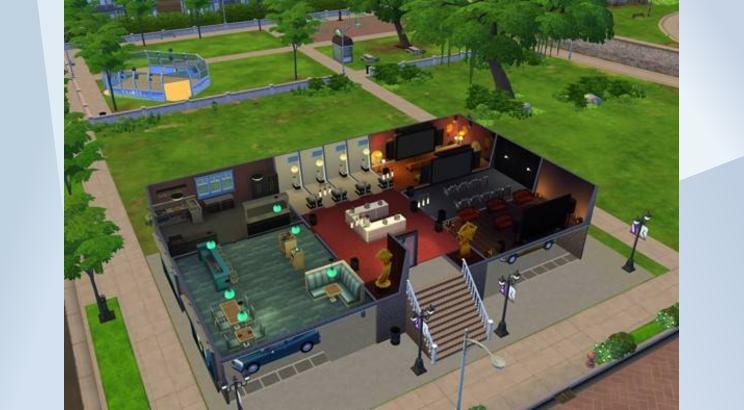 Also, your Sim is amazingly complex. Randomly generated neighborhood Sims should no longer shop exclusively within the City Living and Vampires Create-a-Sim catalogs, and are more likely to have expanded their clothing opportunities to all packs you have available for them. Cats will no longer become stuck on top of surfaces after being lectured about jumping on surfaces. Cat Whiskers now appear with the proper color relevant to the color chosen in Create-a-Sim. Setting the thermostat to cold when it’s hot out, or hot when it’s cold out, will no longer add a 1.5-5x modifier to your bills. Take Selfie interaction will now help relieve the Separation Anxiety tense buff that is a result of the Phone Fanatic quirk. The More Views Video Station can now be cloned with the Eyedropper tool. In case you wanted more More Views. Sleeping Pod interaction Less Needy Dreams, has been changed to Social Dreams. The More Views Video Station memory upgrade tooltip will no longer lie to you. The Drama King buff received from watching a Sim perform the Perform Dramatic Monologue interaction will now tell you that it is from watching a Sim perform the Perform Dramatic Monologue interaction. Moving an in use Music Production Station will no longer cause the music to become stuck on. The Lifestyle Brand interaction now works. 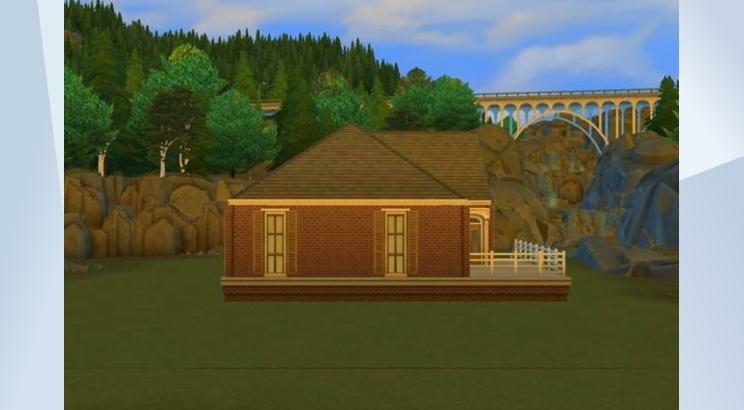 Celebrity Sims set to the normal walk style, should now maintain their walk style setting. Married celebrity Sims will no longer react in disgust towards one another. Unless there is reason to. Like cutting your toenails in bed. Sims giving a hand massage, will no longer contort in an excruciatingly painful manner during the massage. The Parts to Copy filter, for vampires in Create-a-Sim, should now actually show what parts you can copy. REJOICE! Children can once again play on the monkey bars without the compelling need to halt their monkey bar activities to make a mess. Yes, that’s right Mr. and Mrs. John Q. Player, children are free! Free to play! Free to climb, swing, and do whatever it is that children do on the monkey bars. The draw, the compulsion, the absolute need to end their activity to make a mess has finally come to a close. So rejoice! And let your kids climb, until they can climb no more. Ok, let’s see, it’s been awhile since I’ve done this, so let me just go through my checklist. The What’s New section, check. Various issue commentary, unnecessary expository, overuse of ellipses, random grammar atrocities, run on sentences…, check, check, and… um, check. References to old and outdated entertainment media, check. Sign off, and holiday wishes, not yet, but shortly. Looks like everything is good to go! 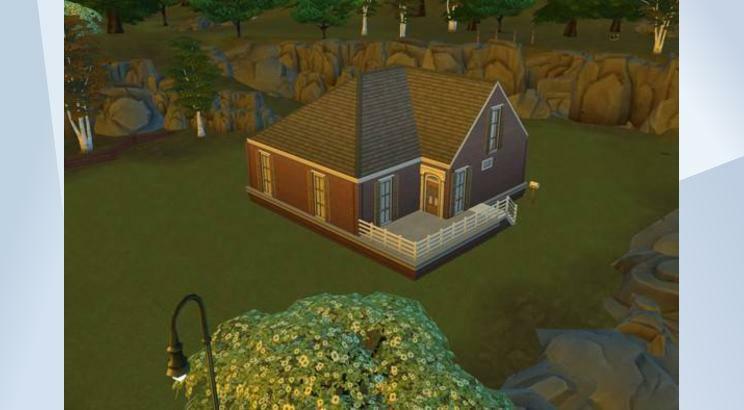 Posted in Uncategorized	| Tagged #basegame, #nocc, #starter, #under20k, dms2c, legacy, mogway, thesims4	| Comments Off on New Starter home under 20k and base game only!